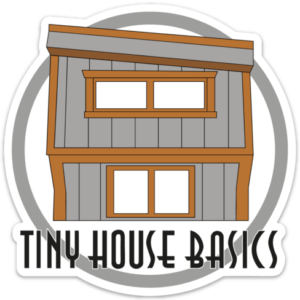 Our third most popular Tiny House Trailers are those above 30ft (32ft being the third most popular size). These trailers can be outfitted with all the creature comforts you can think of; larger kitchen, larger bathroom and even larger lofts on both sides. Above 30ft in length is soon to become our number one most popular built Tiny House Trailer. Trailers are most commonly ordered in triple axle 18k and 21k GVWR.